Look who may be catching the acting bug. 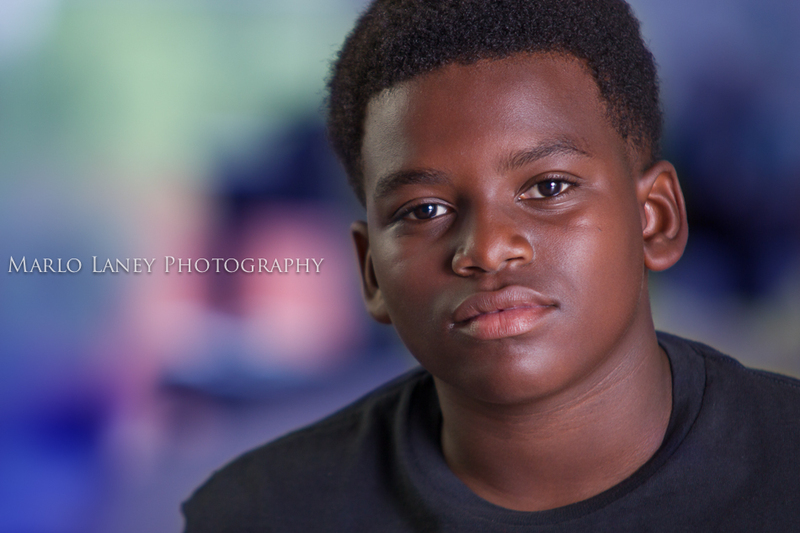 In a headshot image you want the casting director or future agent to notice you and see your character in a matter of minutes or even seconds. Its important to put your best face forward. 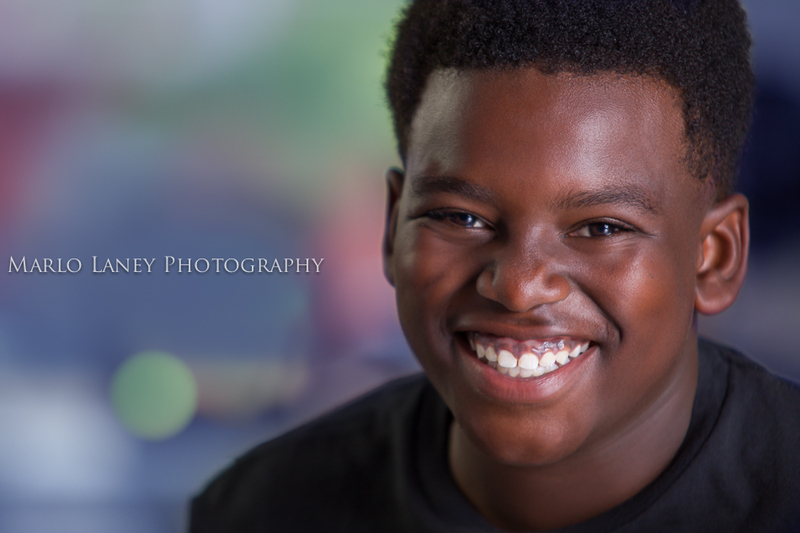 Donovan was just helping me test my lights end up turning on the magic and gave me personality. We started off with his serious intense look then out came his genuine charm. Hmmm could we have an actor in that family?? ?